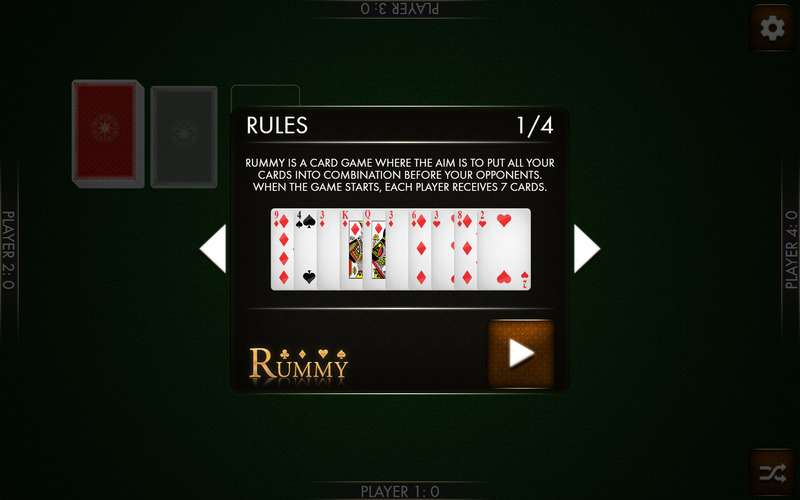 Rummy is a HTML5 Card Game. 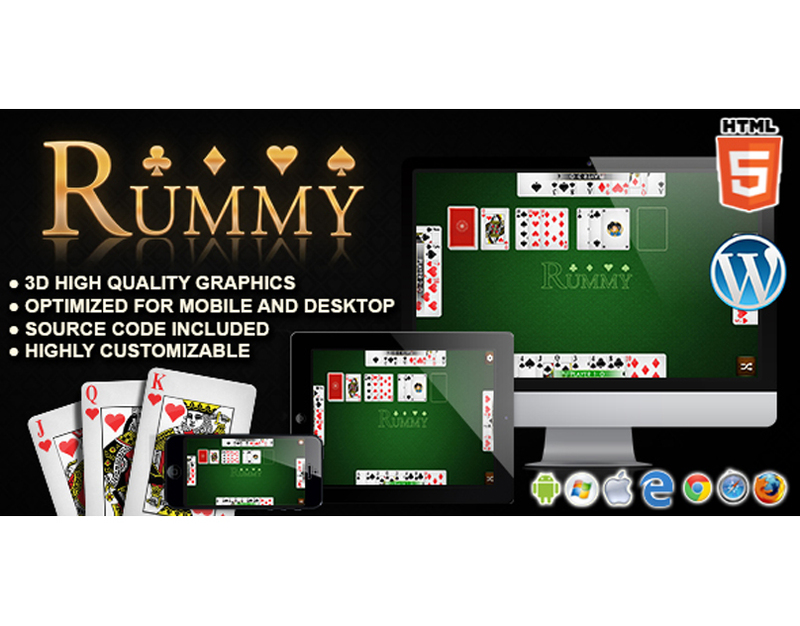 Enjoy this stylish version of the Classic Rummy Card Game! 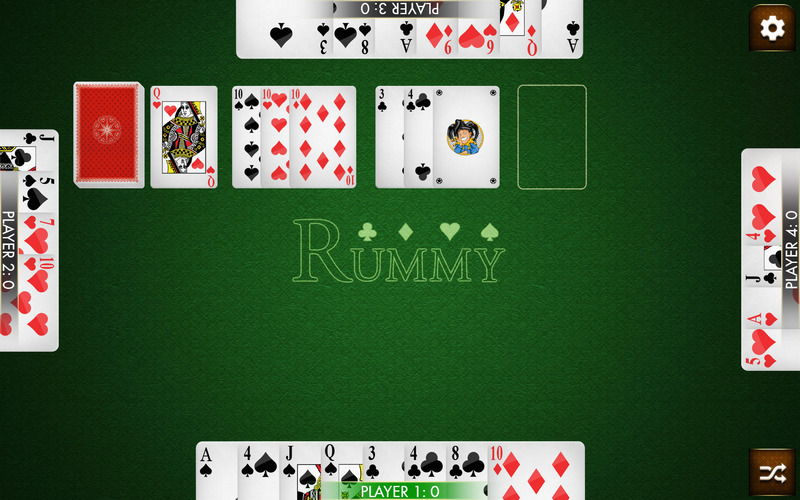 This game has been developed in HTML5/js and third-party library CreateJs http://createjs.com/ (not Construct2 or other framework). 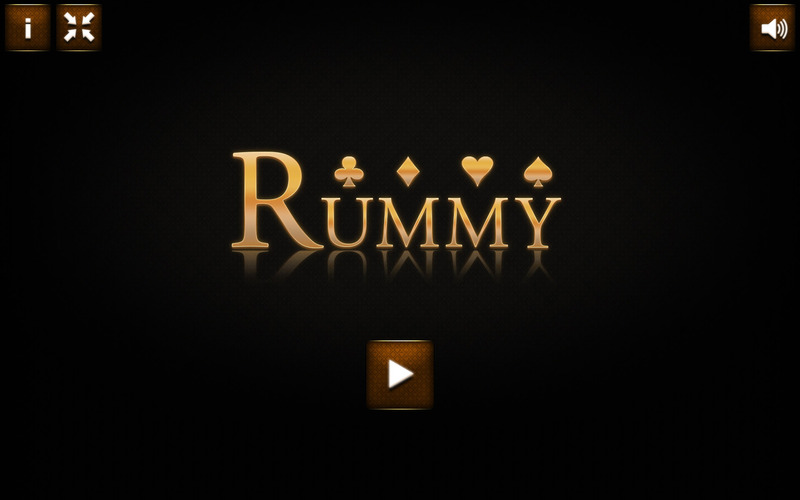 Enjoy this stylish version of the Classic Rummy Card Game! Be the first to get rid of all your cards!